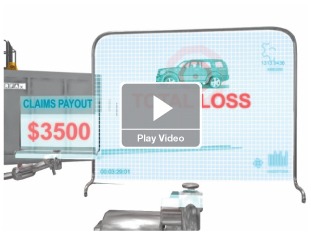 Help avoid losses with integrated access to predictive information such as severe problems/branded titles, ownership history, potential damage, ownership type, and annual mileage. Help spot VIN cloning, rate evasion, and pre-existing damage during the claims process before the claim is paid. 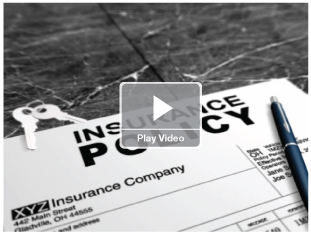 Adjust your total loss valuations based upon prior damage, odometer readings, and pre-existing title brands or total loss. 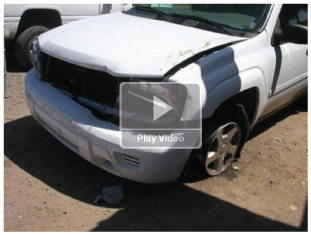 Identify possible fraud by piecing together the vehicle's story at the time of the claim.